Featuring the Zamir Chorale of Boston and Kol Arev of Hebrew College, in a concert of the magnificent compositions of Lazar Weiner and his Pulitzer Prize-winning son, Yehudi Wyner, and Cantor Hugo Chaim Adler and his son, Samuel Adler, recipient of the Aaron Copland Award for lifetime achievement in music, this extraordinary program will include participation from both Yehudi Wyner and Samuel Adler. Tickets: $20 in advance, $25 at the door here. This event is planned to start at 6:00 pm on Jul 8, 2008 at SOAS. an Israeli Singer/Songwriter on Tuesday 8th July (6 – 9pm) in a workshop all about her songs and the Israeli music scene. Plus there will be a jam afterwards so bring your instruments. Singer Songwriters all welcome! 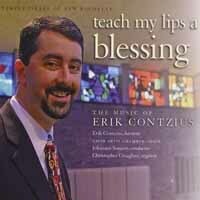 compositional style to this CD of twenty works for the synagogue. Festival of New Jewish Liturgical Music in Wisconsin. Composition Competition with her piece The Third Mother/Mothers’ Lament. prestigious MUSICA SACRA choir in March, 2007. Cantor Ken Jaffe is completing the final phases of a large bibliography of vocal compositions of Jewish music. 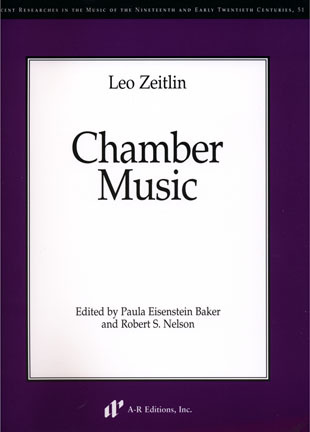 It is a comprehensive and annotated work of large scale pieces for solo voice(s) on Jewish themes by Jewish composers. He is interested in knowing about compositions that he may not have included in this work thus far. If you know of, or have created solo vocal compositions of ten minutes or greater in length, on Jewish themes, please write to him and let him know the information. The book is scheduled to be published in about a year by Scarecrow Press. Please respond by February 14, 2006 and write directly to Cantor Jaffe at.zazasdad@copper.net. finding and sharing new Jewish liturgical music didn?t even exist. pieces of music written by composers from 5 countries and 19 U.S.
Heller and will be a world premiere.